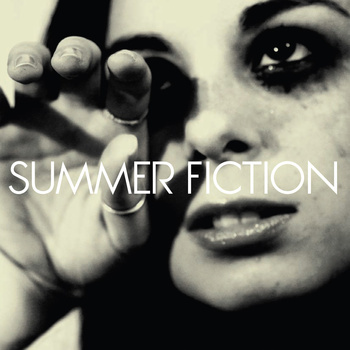 Summer Fiction, one of last year’s finest folk-pop discoveries, has released the band’s very best song, “By the Sea,” as a free single. (You’ll remember the track from my Best of 2010 list.) It comes along with “Tell Me Once, Tell Me Twice,” a charming retro-rocker perfect for your next sock-hop.